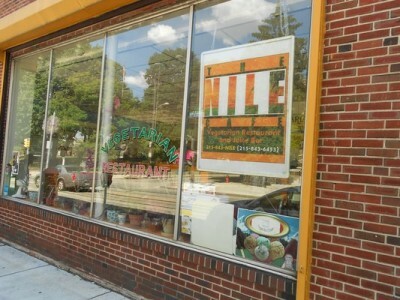 The Nile is an all vegan restaurant that includes vegan cakes, salads, rice, collard greens, and various vegan entrees. Editor's note: The Nile doesn't seem to have a website. If you find one, please let us know. Thanks! 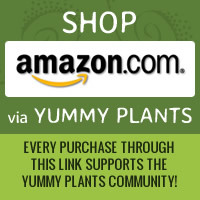 Let us know what you think about this awesome vegan friendly restaurant: The Nile in Philadelphia, Pennsylvania.